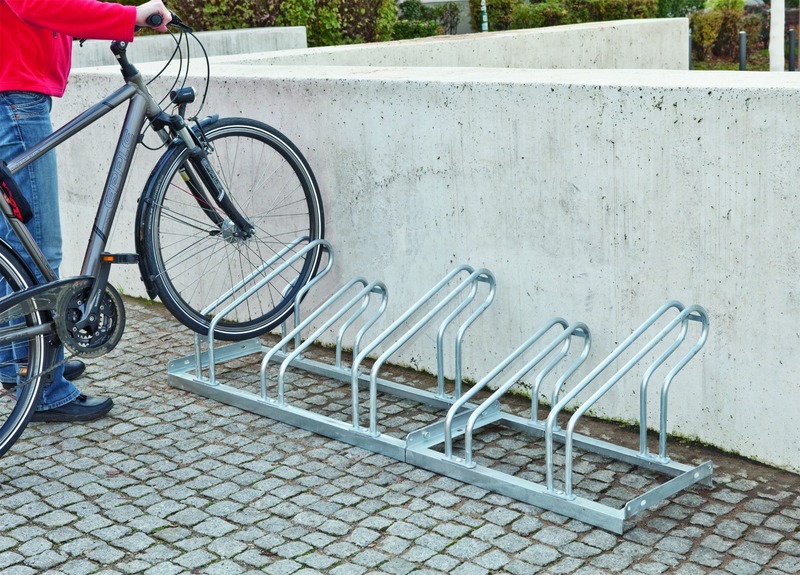 Available in 2 to 6 Bike Spaces, provides easy and simple bike parking. Manufactured from Strong Galvanised steel. Accepts tyres up to 55mm. Ideal for domestic, retail and all public areas. Surface mounted.